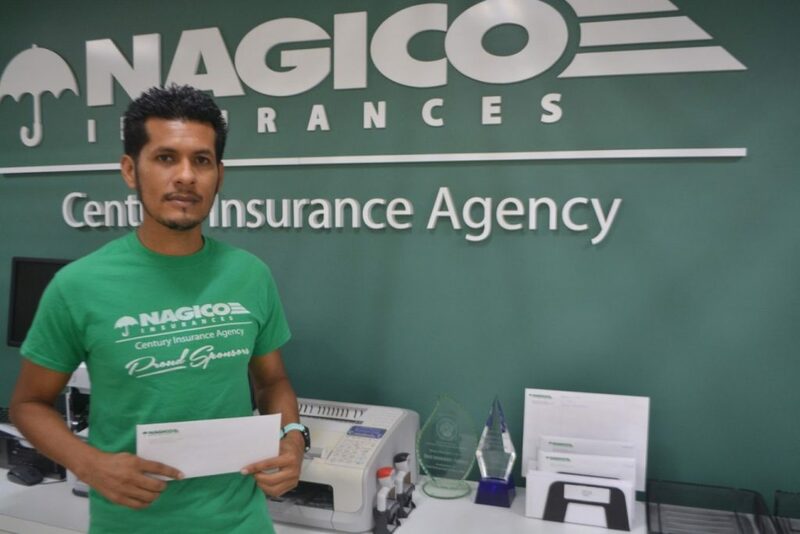 PRESS RELEASE: For the fourth consecutive year, NAGICO Insurance has signed a sponsorship agreement with Reuben Stoby, the reigning two-time Road Racing Athlete of the Year for the Virgin Islands. Reuben has over the years proven to be a formidable national champion at the 2-mile, 5K and 10K distances. He continues to race towards his future goal to compete in the 2020 Olympic Games in Tokyo. “Reuben continues to give us reasons to be proud of him. His dedication to training and commitment to working hard are all shining examples for many to emulate. 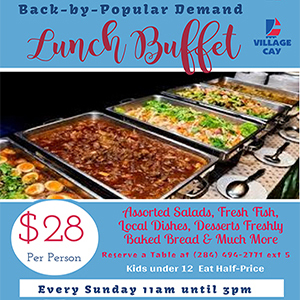 His inspiration is part of what drives the Virgin Islands’ resilient spirit even after two fierce hurricanes last year,” said Mr Shan Mohamed, Managing Director. Previously, NAGICO sponsored Reuben as he competed in the Antigua Half Marathon in May 2016 where he placed 5th. He also made his debut on the track in July 2016 when he competed in the 5000m at the OECS Track & Field Championships in the BVI, placing sixth. How about ——- pay the claims people have from the hurricane. T— still hold people’s money and blind you with this bullsh-t. We need support to rebuild our homes not this nonsense. When are you all going to wake up to the c———that we live in. Enough is enough. Throw ——– off the island and make them pay. A champ who does not —.